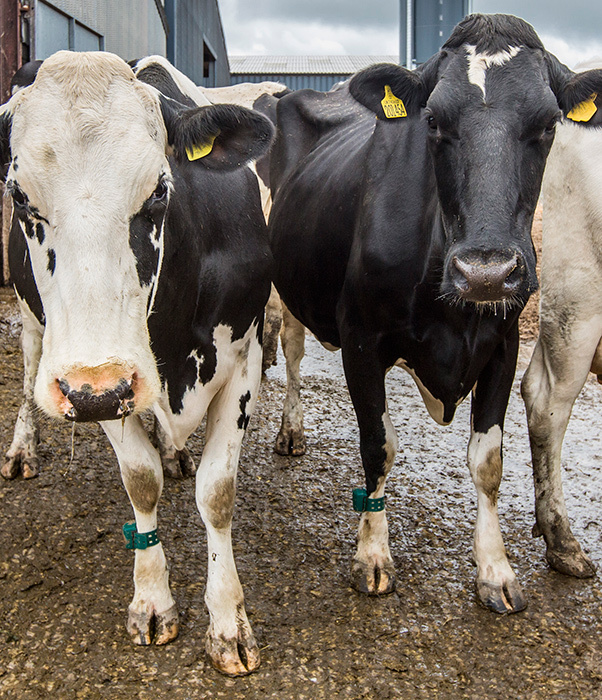 While silage analyses are much improved this year showing higher dry matters and ME values, farmers have been warned to be on the lookout for an unwanted side-effect – acidosis. Here, Simon Stanfield from Trefaes Fach Farm near Beulah describes how he successfully overcame such an issue last year with a very good quality first cut. 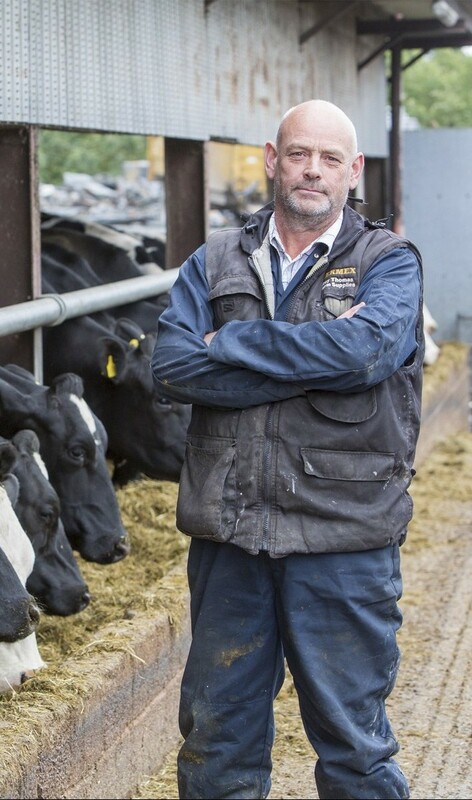 Simon runs the 500-acre farm along with his wife Kim, their son Christopher and Simon’s father Malcolm, milking 310 Holstein Friesians and rearing youngstock, followers and beef store cattle. The herd currently tends towards autumn calving, which fits the milk contract and the way the family focuses its attention on different priorities at different times of year. And while the silage usually is very good as a result, this, too, can cause issues. “Last winter when we reached first cut silage in the clamp, while it was good quality we found it had an extremely high acid load and significantly lower levels of NDF,” says Simon. Initially the cows continued to milk well, come bulling and conceive on schedule. Then butterfat levels started dropping – falling to 3.3% at one point; the cows were looking a little listless and hollow, and their manure was becoming less consistent. Huw suggested the Stanfields cut out the bicarbonate all together and replace half the chopped straw – 1.5kg per cow per day – with nutritionally improved straw (NIS) pellets. As soon as NIS was added to the diet at the Stanfields, intakes went up, the cows had better rumen fill, the manure became more consistent and milk constituents recovered. Huw calculates that switching the ration produced a small beneficial difference in cost of £13.44 per day, but the recovery in milk constituents and yield was worth far more – over £200.97 – and that was without factoring in the potential long term impacts there might have been on yields, fertility and mobility had the SARA continued. NIS is also a great feed to maintain butterfats and reduce the acidity in the rumen in grazing cows. However, in extreme circumstances where forages are particularly low in NDF, it’s still important to include hay or haylage in the diet.